Analysis: Richmond really took advantage of their relationship with DC United last season with keeper Andrew Dykstra being voted as the top keeper in the league. He’s been replaced by another United loanee Joe Willis who has already played 23 MLS games. Other DC United prospects to be loaned to the club include top draft pick Steve Birnbaum and Canadian Kyle Porter. 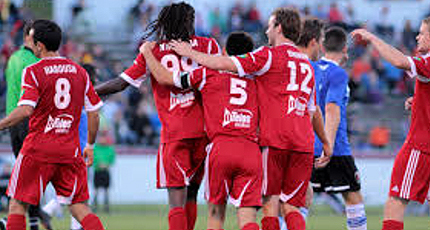 The Kickers will also miss other loanees Brian Ownby and Ngweyna’s move to Pittsburgh. 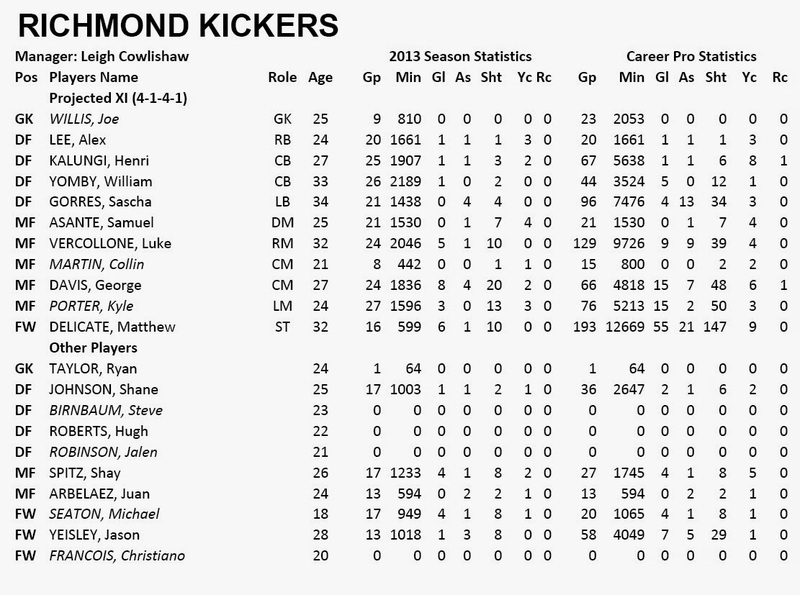 Richmond still have a number of USL Pro quality players but will need goals from Matthew Delicate and loanee Francois to repeat as regular season champions.